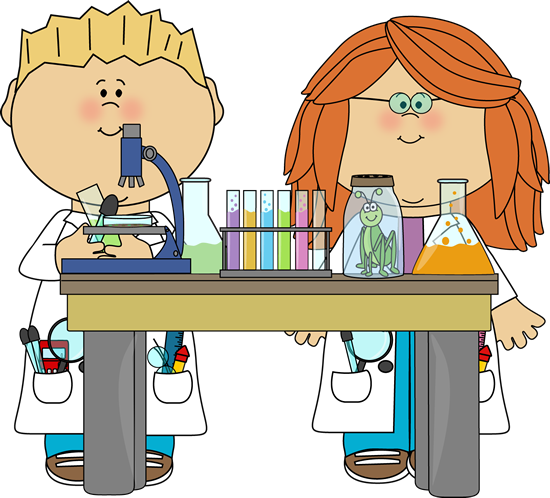 Family Science Night is coming soon Please join us for an amazing night of fun, engaging, hands on learning.Tuesday, April 30th @ 6:00 pmAll children must be accompanied by a parent. We Are Monsters Please join us for this fantastic presentation. We Are Monsters.